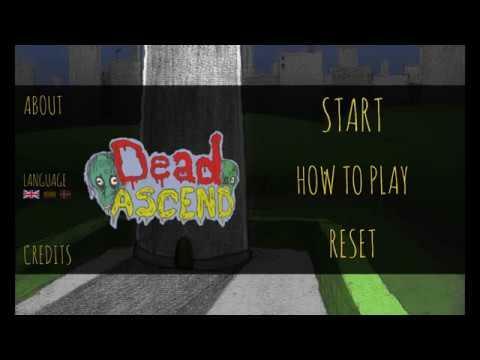 For those wanting to check out another open source game or perhaps see how they're made, Dead Ascend might be a fun choice for a little adventure. Developed by Lars from Black Grain Games, Dead Ascend features hand-drawn artwork with gameplay much like classic point and click adventures. A horde of Zombies chased you to the old radio tower. Your only chance is to ascend up through the tower - solving a host of puzzles on your way to your rescue. The developer actually notified me about it quite some time ago, sadly I was unable to compile it at the time. Recently, they emailed again to mention it now has a pre-built Linux version so I took a quick look. While it's somewhat basic, it does the job pretty nicely. It was fun enough for me to play through it and I actually did enjoy the experience. Since it plays much like a hidden object/point and click adventure, it did feel like it was missing the ability to highlight objects so it took me a while to find everything needed while just clicking everything I could at times. The multi-part text was a little too fast too, would have been better if it switched between parts of the text with a button. You can find the source on GitHub, with an AppImage to download and play right away on itch.io where the developer accepts donations too.